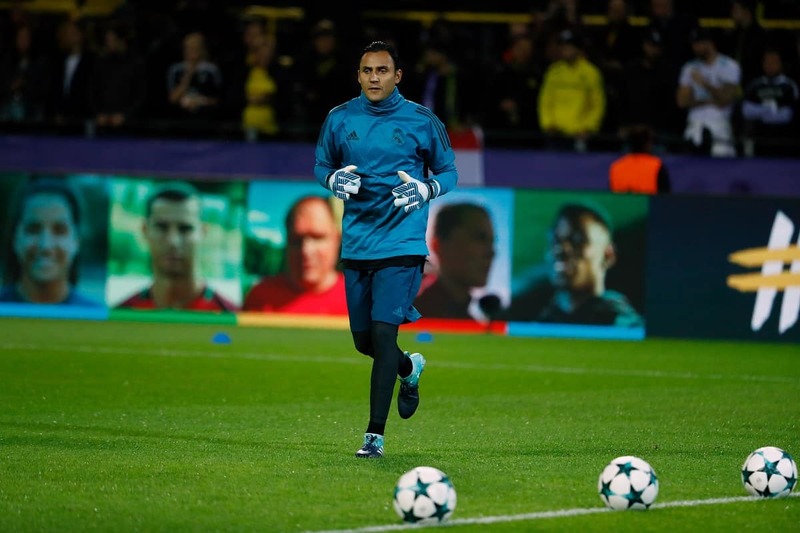 Costa Rican goalie Keylor Navas, who tends the nets for Real Madrid as well as the Costa Rican Men’s National Team, says he’s convinced La Sele can gain a spot at the 2018 World Cup in Russia. “We know that if we win the match [against Honduras this Friday], we’ll classify, so we’re going in with a winning mindset as we always do,” Navas said after a Real Madrid game, which the Spanish club won 2-0 over Espanyol. Just two game days away from the end of the Concacaf Hexagonal Round, which provides three direct spots for the World Cup (and a fourth through a playoff against an Asian team), Mexico is atop the rankings with 18 points, followed by Costa Rica with 15, Panama with 10, the United States and Honduras with 9 apiece, and Trinidad and Tobago with three. Costa Rica came up short in its quest to clinch its qualification at home against longtime rival Mexico on Sept. 5 – La Sele tied Mexico 1-1 in a thrilling contest – but has another chance on Friday’s match, also at home. A win against Honduras would guarantee the team’s ticket to Russia.